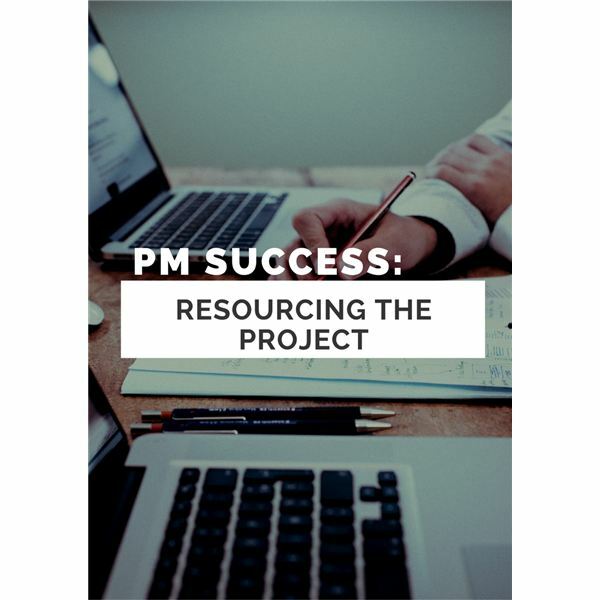 Resources are multi-faceted, including people, teams, tools, equipment, facilities, money and qualitative skills (like leadership and communication). In part, having adequate resources means that you have the capability to carry out the project. However, more importantly, it should mean that the resources are capable of delivering the results that the project is supposed to get. Getting the project done is one thing, but getting the results intended is the ultimate objective. Resourcing the project can mean many things. It can mean having good people, having plenty of money, and having great facilities, for starters. In fact, resource issues –the lack of resources in any one area– can often bring a project down completely. I was once a developer on an HR project. For months, I worked closely with the client to identify requirements, do mockups and nail down a clear picture of what the project would eventually deliver. The issue came in where they were relying on a particular platform on which to build the application. The company, for various reasons, eventually decided to cease support of the platform upon which the application was to be built. This was a major development and at least temporarily halted the project. Eventually, the project regained momentum and was built on an alternative platform. However, the mockups had all been done on the old platform and could not be used directly as a framework for the full application. In fact, a lot of the functionality in the application had been designed around the original platform and thus would have to be redesigned. This is an example of a risk, but it’s also an example of a different kind of lack of resources. There was an assumption that the support for the platform would be there, and thus it was a major resource for the project. That is, the servers, software, support personnel and capabilities that the platform provided represented a resource that now was not available. It was like losing a talented member of the team, which might eventually be replaced but at the cost of time, money, learning curve and loss of momentum. The message is that there are all kinds of resources for a project. What are the various resources that you may need on the project now, and how does each contribute to the eventual project success? What shortfalls in any one of these resources could dampen project success?